In 1872, Yellowstone became the first U.S. national park, and it earned this status the same way new parks still do today: First Congress passed legislation declaring it a national park, and then the president (at the time, Ulysses S. Grant) signed it into law. But by 1906, the country was changing quickly, and its leaders thought they needed a way to quickly take control of that change. 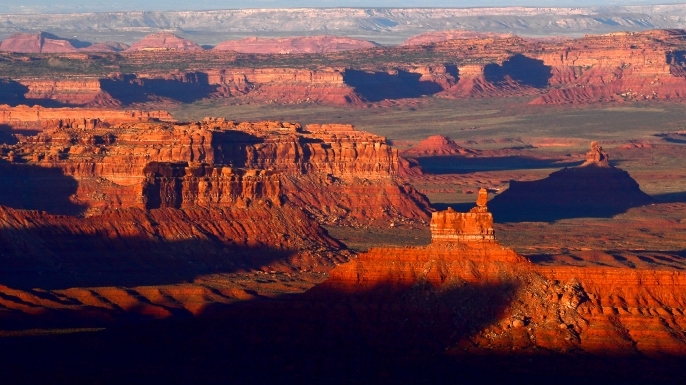 Congress and President Teddy Roosevelt legalized a new procedure for protecting federal lands. The Antiquities Act established the preservation of historic buildings and archaeological sites as “national monuments,” in addition to the natural wonders that had been preserved as parks. And very significantly, it gave the president the authority to establish national monuments by himself, without having to get Congress’ approval first. 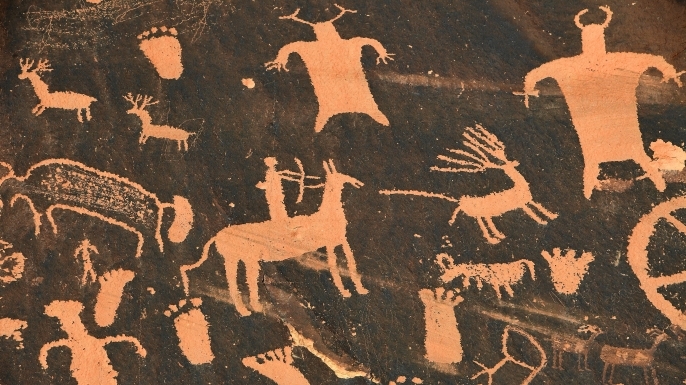 At the time, scientists argued that the bill was necessary because Native American cultural sites were being looted and in danger of disappearing, and that waiting for congressional action could be too late. 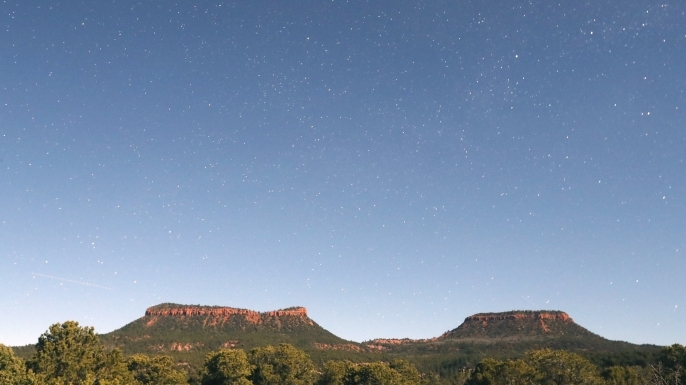 Which brings us to 2017, and why President Donald Trump was able to change the size of Bears Ears and Grand Staircase-Escalante—“the largest rollback of federal land protection in the nation’s history,” reported The New York Times — seemingly in a day. From the Roosevelt administration through Barack Obama’s, every president except three—Richard Nixon, Ronald Reagan, and George H.W. Bush—has used their authority to establish national monuments. Since 1906, U.S. presidents have dedicated more than 120 national monuments, though some have since been abolished or redesignated by Congress. Was Trump’s action legal? That’s still up for debate. Any measures having to do with national parks must go through Congress, and many measures about national monuments have gone through Congress, too. Yet legal experts are divided about how much a president can unilaterally change a national monument’s status. Although Trump is not the first president to reduce the size of national monument on his own, the Times notes that no court has ever ruled whether this is legal. The Antiquities Act doesn’t specify whether presidents can do this, but some lawyers have argued that by granting the president the ability to create national monuments, it implicitly allows them to shrink or change them. There is a lot at stake in the protection of federal lands, including the preservation of Native American cultural sites, and the legality of Trump’s actions could very well end up in court. Yet for now, the murky legal situation offers up a strange irony: the act that made it easier for presidents to protect federal lands may also have made it easier for Trump to challenge all of those presidents’ monuments without having to go through Congress.